Pond are one of those band who push their musical boundaries into new territories with each release. On January 23, the world will get to experience the band’s new album, Man It Feels Like Space Again. 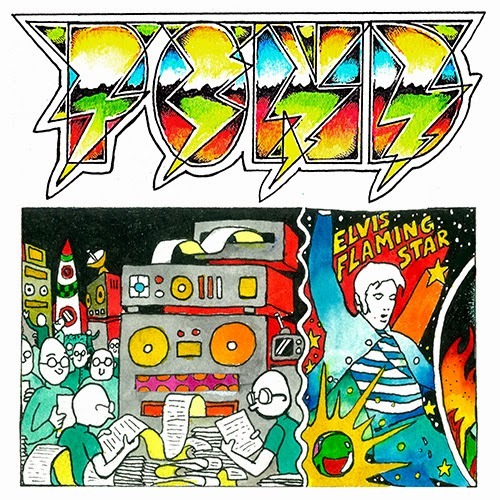 First single ‘Elvis’ Flaming Star’ is a futuristic psych pop number that feels like a ‘70s glam band fronted by David Bowie. We can't wait to hear the rest of the record and see the tracks live when Pond tour around the country for the Laneway Festival this summer.